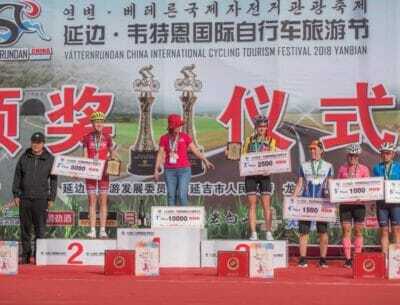 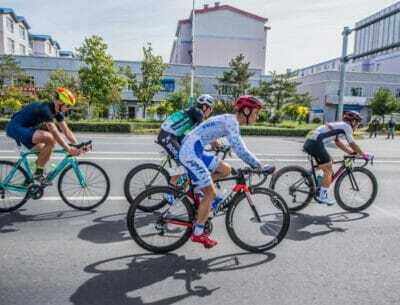 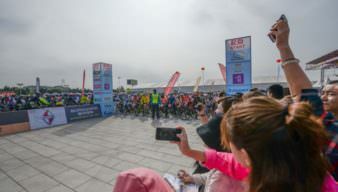 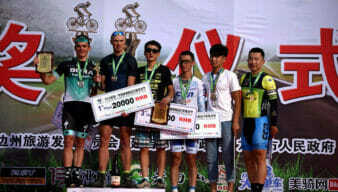 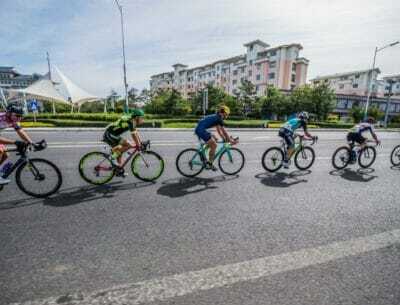 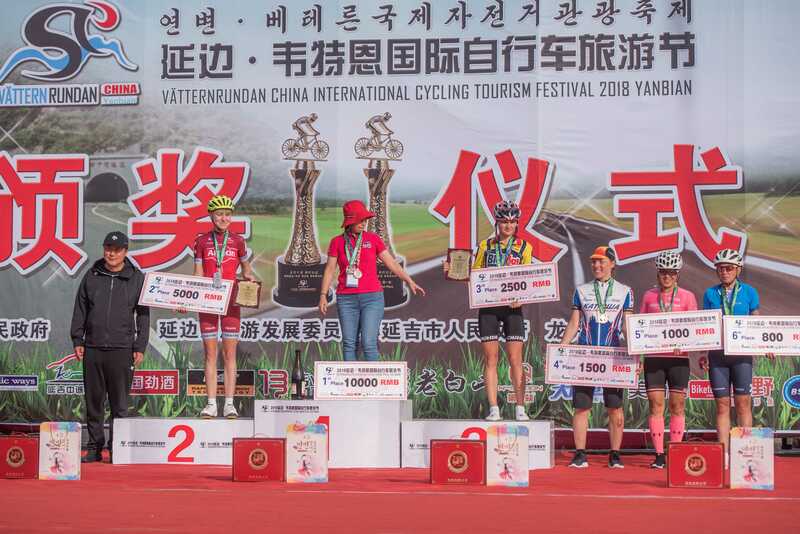 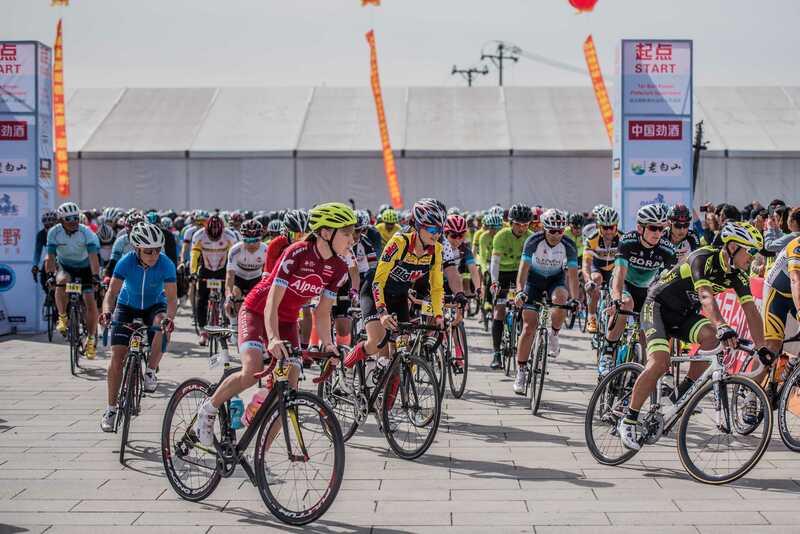 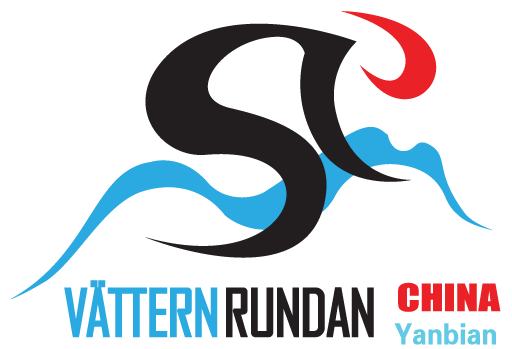 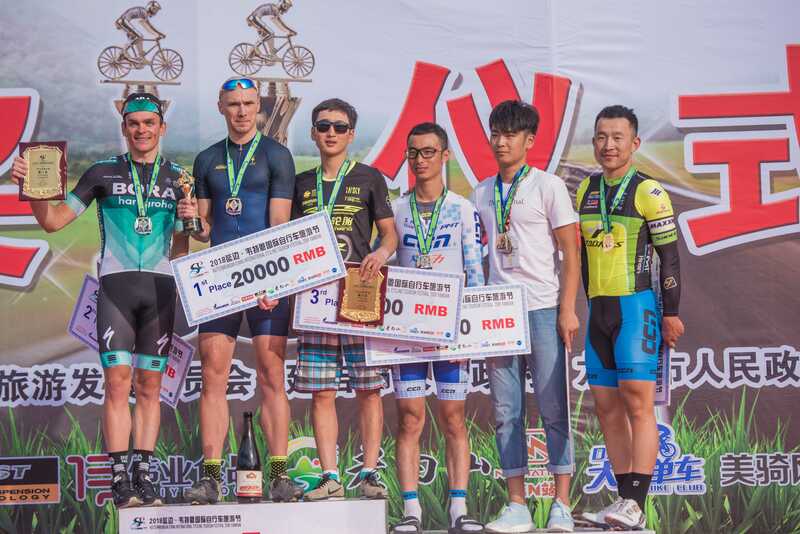 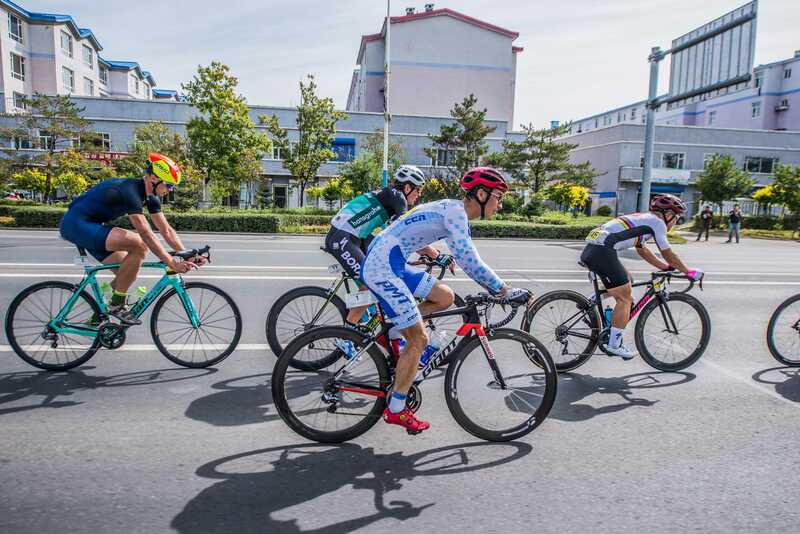 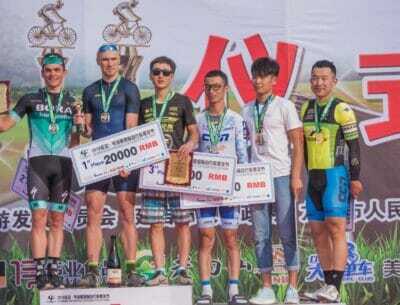 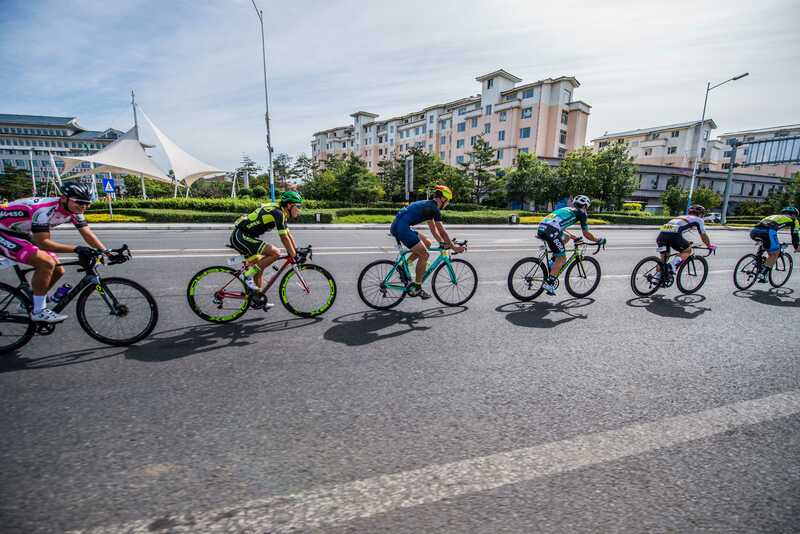 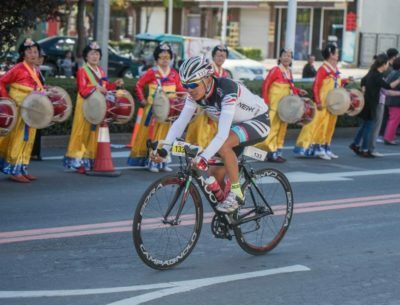 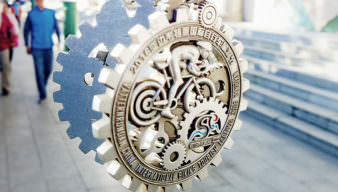 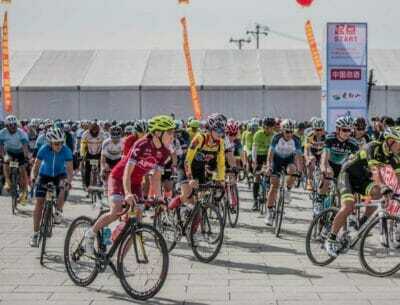 The 7th Vatternrundan China International Biking Tourism Festival will this year take place on the usual weekend and more specifically on Sunday, 16 September. 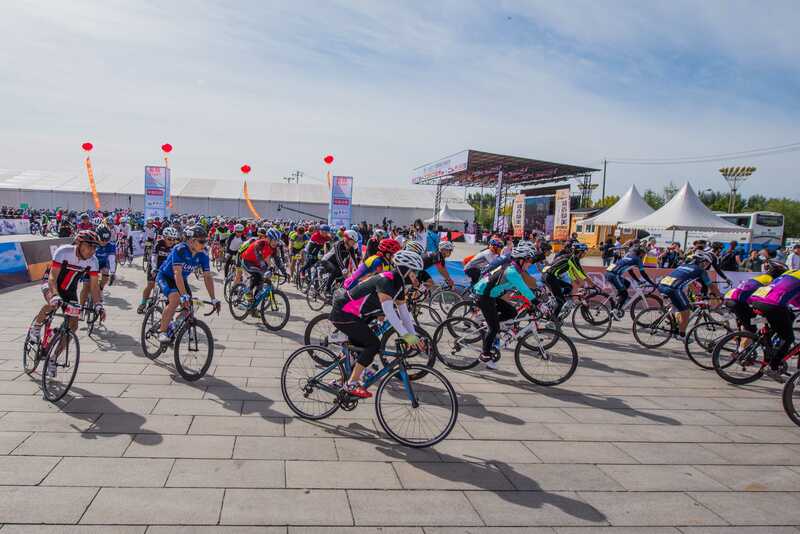 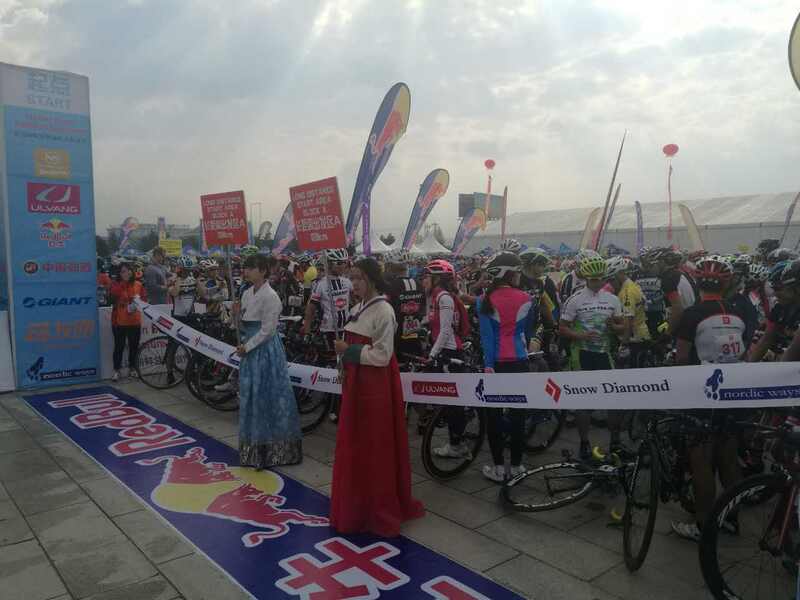 Yanji, as capital city of the Yanbian Korean Autonomous Prefecture, once again plays the role of host city of the event, even though the main race will return to Tumen as finish location, close to the border with North Korea. 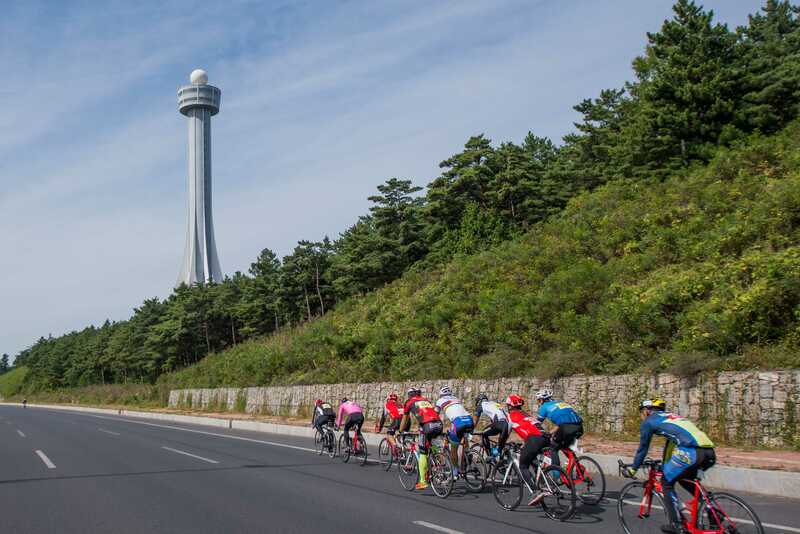 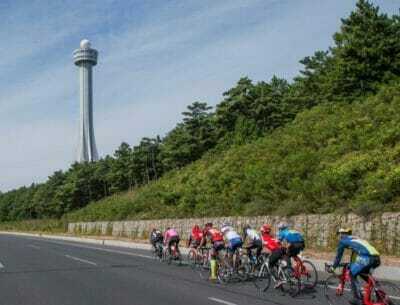 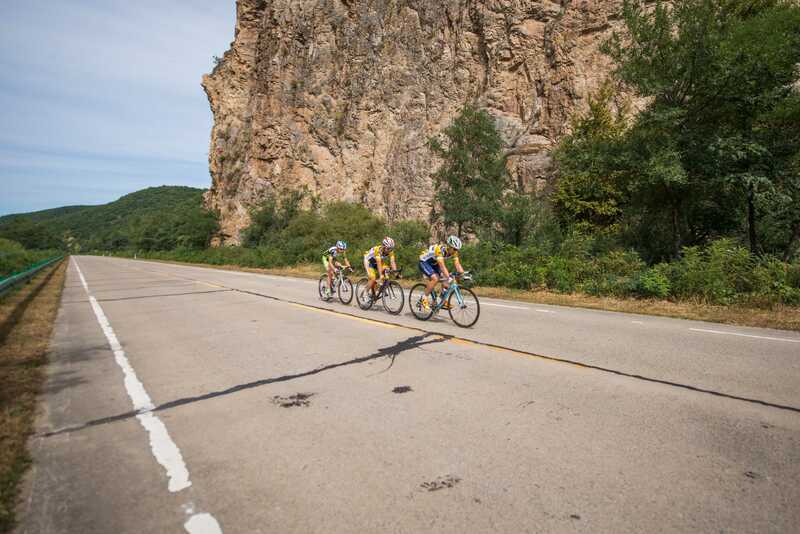 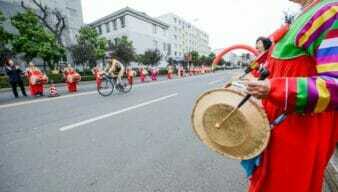 A race will be 100+ km in length this year with a number of climbs to be negotiated on the way to Tumen. 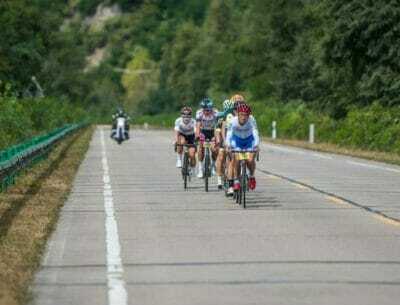 Less ambitious cyclists can also opt for the short distance. 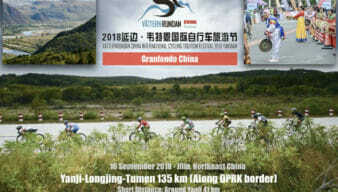 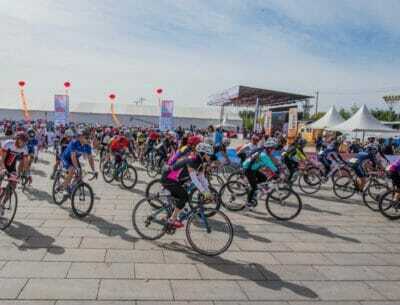 Once again, there will also be a MTB race in and around Yanji for those who prefer offroad cycling. 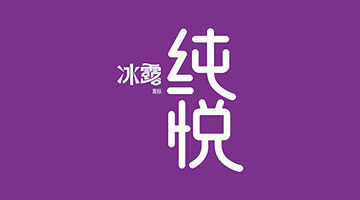 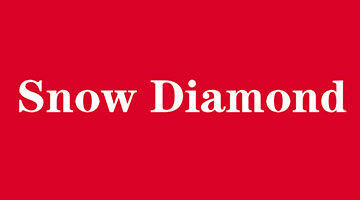 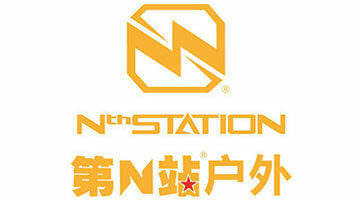 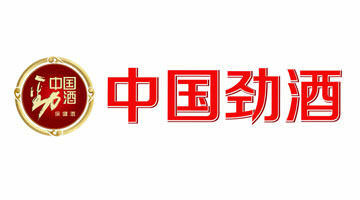 All info can be found soon on our website www.vatternchina.com .Contact us on midia@nordicways.com for further details.